Luigi’s next spooky adventure is in development for Nintendo Switch. The upcoming Luigi's Mansion 3 Switch release date is 2019 in the US and the UK. 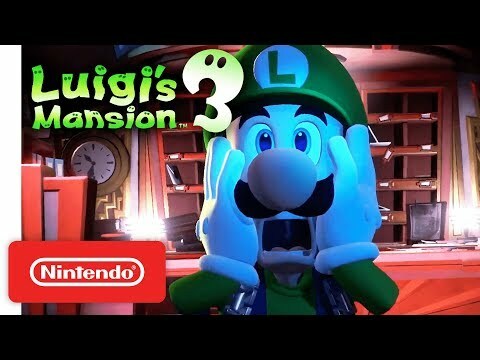 Notify me when Luigi's Mansion 3 Switch is available.